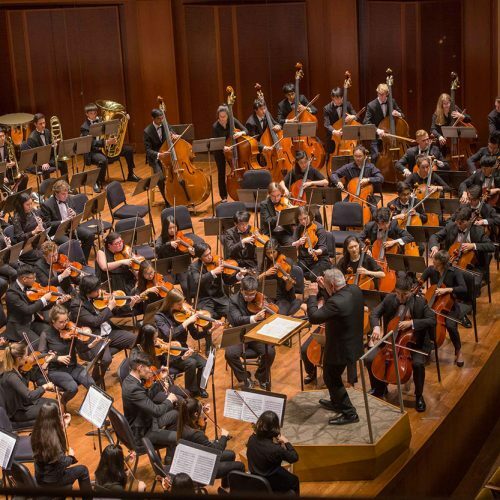 At SYSO we seek to provide our students with the highest quality of orchestral instruction and performance experiences as possible. 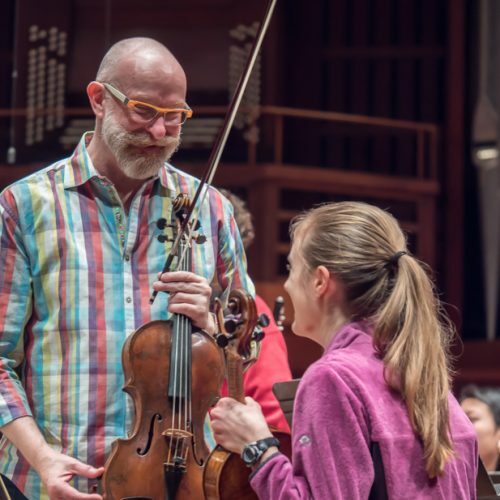 A SYSO education means award-winning conductors and professional musician coaches. 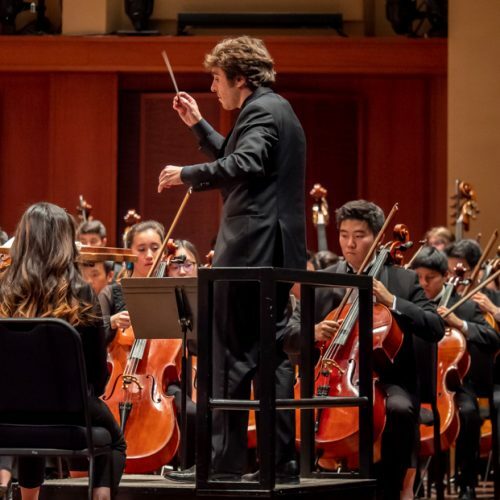 It means once-in-a-lifetime collaboration with the Pacific Northwest Ballet and Seattle Symphony for Seattle Youth Symphony Orchestra students. It means eliminating barriers for deserving, talented musicians. 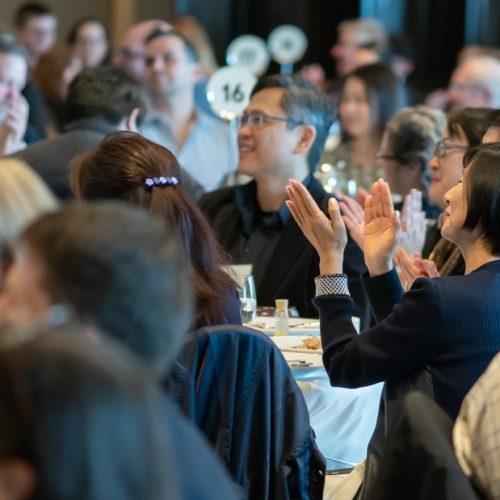 The Annual Fund is SYSO’s most important fundraising campaign of the year. 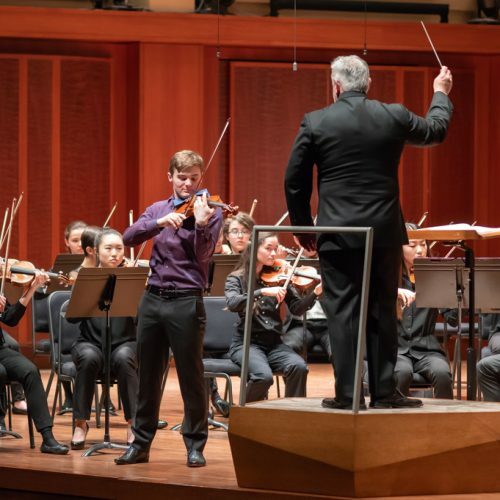 Your Annual Fund gift makes a difference and will help to ensure the highest quality of orchestral instruction and performance experience this year. 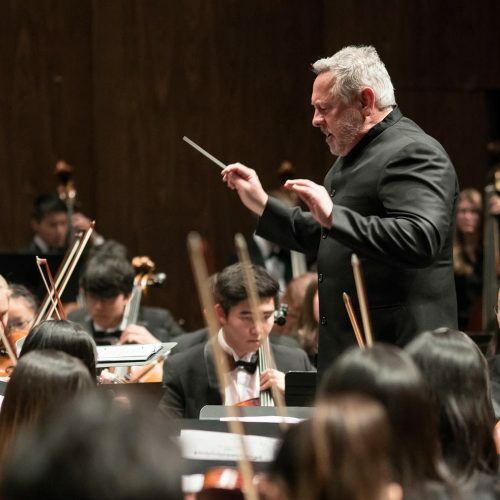 You are also supporting the opportunity for SYSO students to grow their artistic, intellectual, emotional and social skills, preparing them for a successful future. Every gift is celebrated and appreciated. Thank you for your support. Your support is tax-deductible and may be employer-matched. Read more how to give a gift of appreciated securities.